Thomas Piano Service has a variety of Pianos for Sale in Montgomery, Alabama. Our Piano Showroom is located on US-231 in Mathews, Alabama a few miles south of the Montgomery City Limits and a short drive from Pike Road, Alabama. We offer all types and sizes of Used Pianos for Sale, including Baby Grand Pianos, Upright Pianos and many different Piano Brands. 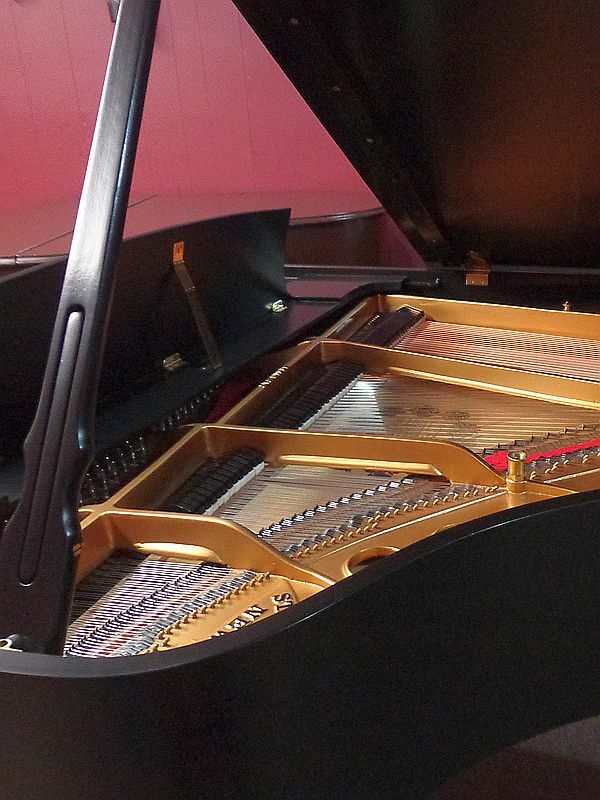 Most of our Piano Prices include delivery, setup and a free Piano Tuning. 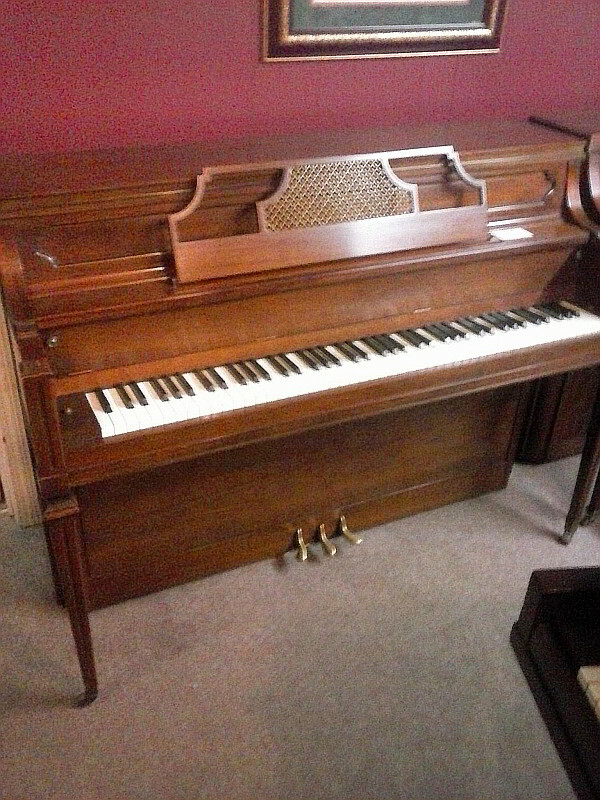 1895 Steinway & Sons Upright Piano for Sale in Montgomery, Alabama. Semi-Gloss Ebony finish – New strings and hammers. Price includes delivery, setup and tuning. 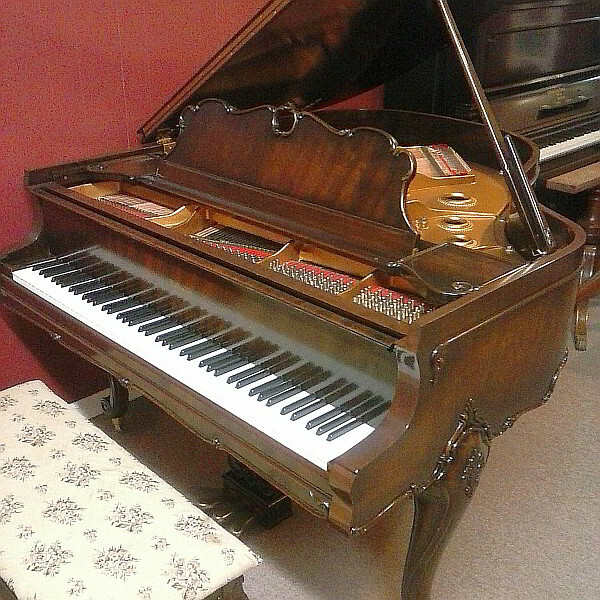 1905 Steinway & Sons Grand Piano for Sale in Montgomery, Alabama. Ebony finish – Great tone quality! 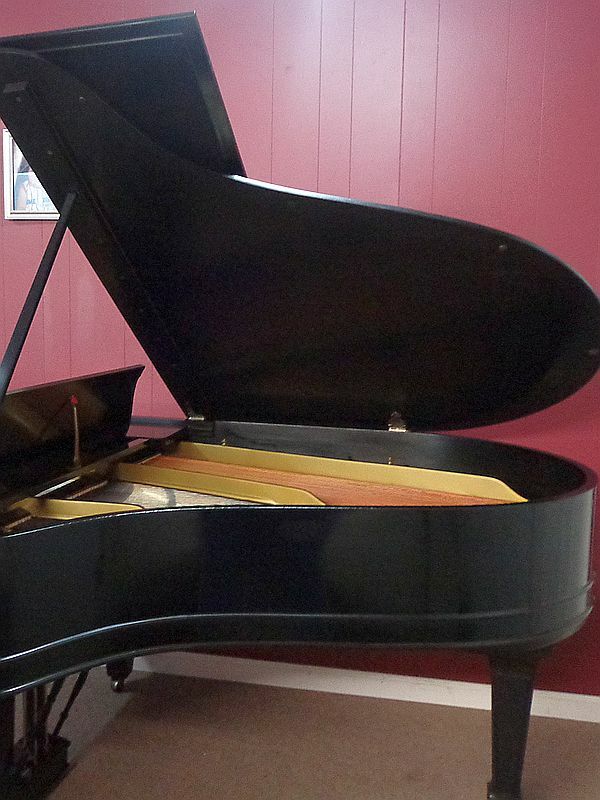 1942 Steinway & Sons Baby Grand Piano for Sale in Montgomery, Alabama. Satin Ebony, hand-rubbed finish – Excellent condition! 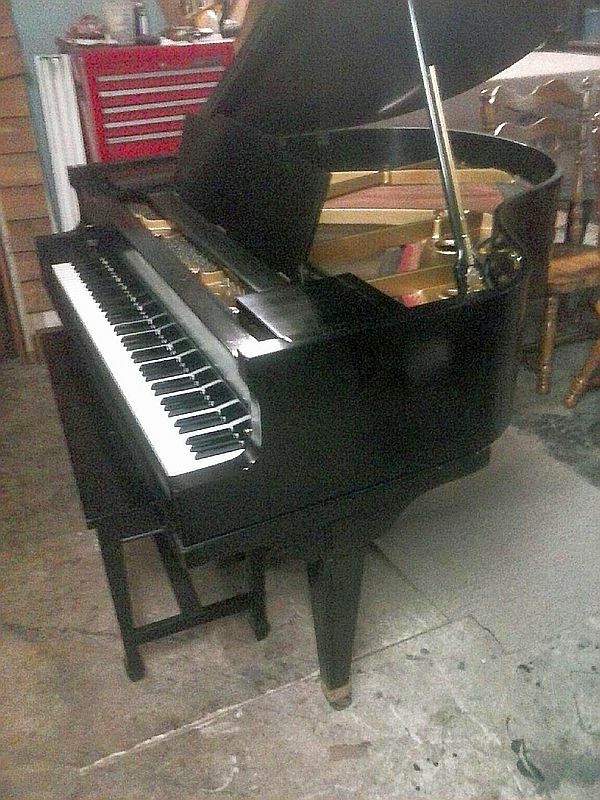 Estey Baby Grand for Sale in Montgomery, Alabama. Satin Ebony finish in great condition. Yamaha Console Piano for Sale in Montgomery, Alabama. Beautiful walnut cabinet, model M500 (M Series) with matching bench. Excellent condition. 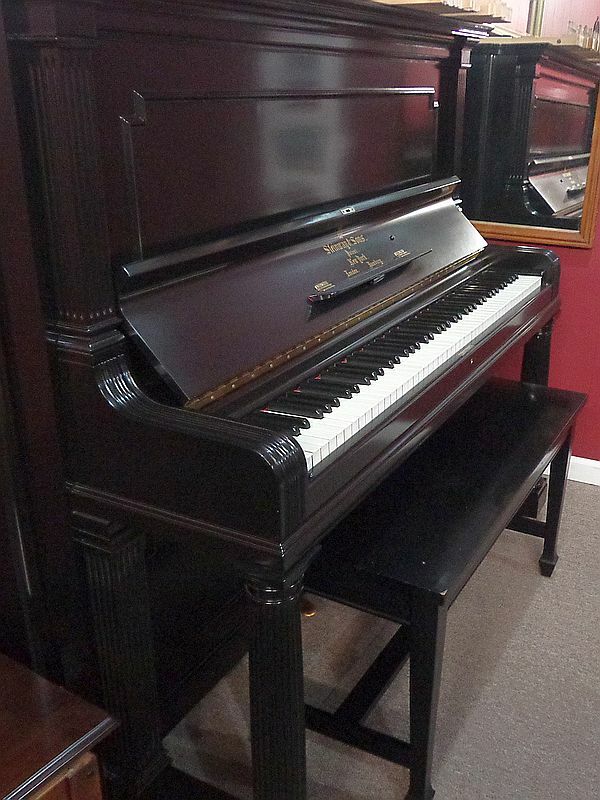 1927 Steinway & Sons Baby Grand Piano for Sale in Montgomery, Alabama. Ebony Semi-Gloss finish with matching bench. 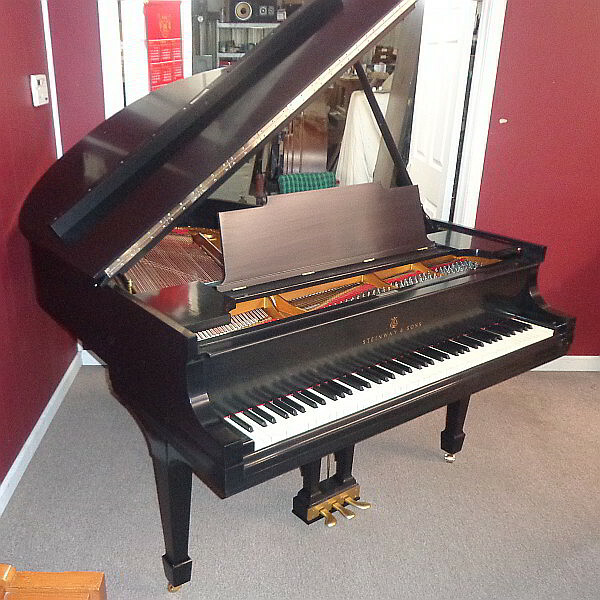 Baldwin Baby Grand for Sale in Montgomery, Alabama. Measures 5ft 7in in length. Refinished with new strings in our Piano Workshop. Great tone quality, built in 1930. Excellent condition. 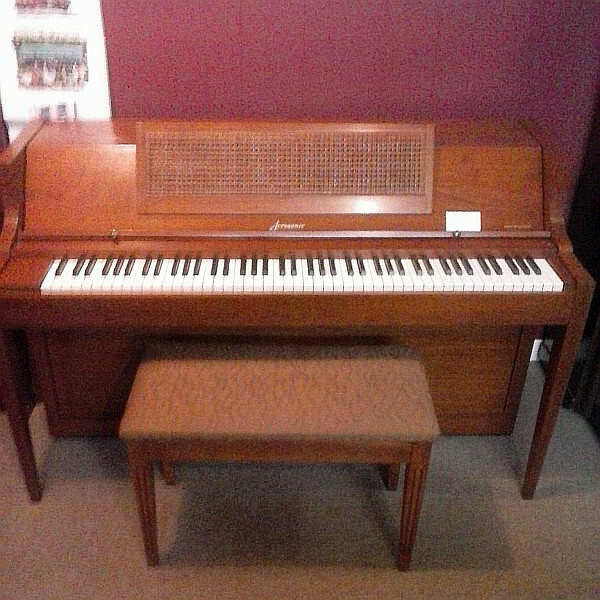 Acrosonic Spinet Piano for Sale in Montgomery, Alabama. Built by Baldwin Piano Company. Walnut wood, great condition, comes with bench. Price includes delivery, setup and tuning. 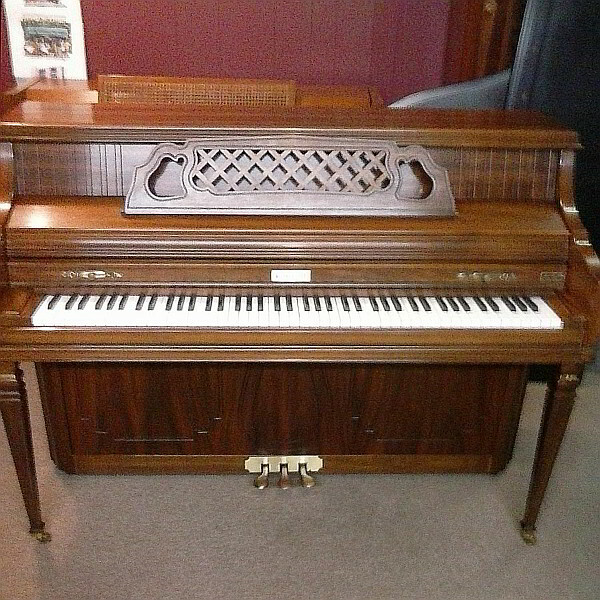 Kimball Console Piano for Sale in Montgomery, Alabama. Built out of beautiful walnut wood with matching bench. Description: Thomas Piano Service is a Used Musical Instrument Store in Montgomery, Alabama.